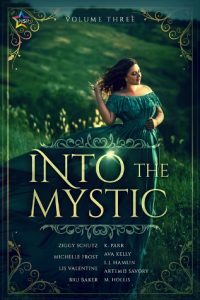 Into the Mystic Volume Three Preorder! Into the Mystic Volume Three is now available for preorder! Another short at Nine Star Press: It Started Before Noon features a muse, Talida, and a scientist, Ingrid, who see beyond what society wants them to be.